Since 2000, Ultimate Dancewear & Accessories has been the premiere store for all things dance! Ultimate Dancewear supplies a full inventory of dancewear, liturgical praisewear, dance shoes, dance bags, batons, gymnastic wear, cheer gear, dance costumes, accessories, and much more. From the time we greet you when you walk through the door, we assist you from start to finish with your purchases. Our experienced and knowledgeable staff is professionally trained to provide customers with personalized fittings to ensure the perfect fit in dance apparel and dance shoes. We are here to ensure every dancer finds the comfort, fit, fashion, and durability they need to have a successful dance career or season. We understand that every dancer’s needs are unique. We are proud to say that we stock apparel sizes from Toddler 2T to Adult 6X Plus, and shoe sizes from Toddler 6 to Adult 18W for both female and male dancers. Our high-quality products are affordable and are guaranteed to outlast any dancer’s career. 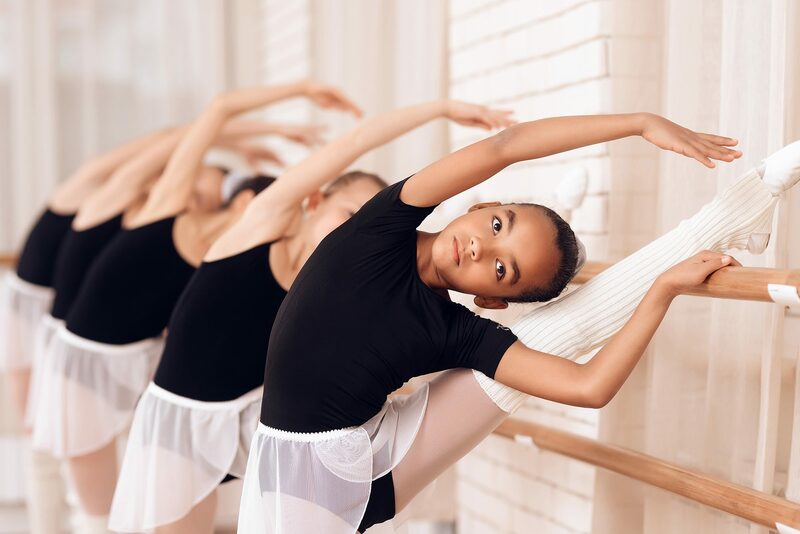 Ultimate Dancewear is an authorized dance supplier for all schools, dance studios, and churches in Duval, Clay, Nassau, Baker, St. Johns, and Camden Counties. We invite you to stop by our fully-stocked dance store to browse our current collection! Want our next blog post delivered directly to your inbox?